The University of Florida Department of Psychiatry is offering a unique one-year fellowship training program in Public/Community Psychiatry in conjunction with the IM Sulzbacher Center, named in honor of Dr. Richard Christensen. This fellowship is designed to teach psychiatrists the importance of looking beyond the prescription pad, utilizing multi-dimensional treatment to serve those experiencing homelessness during their path to recovery. Psychiatrists will learn about publicly funded systems of care, the importance of stable access to shelter and food, case management, and wrap-around services. 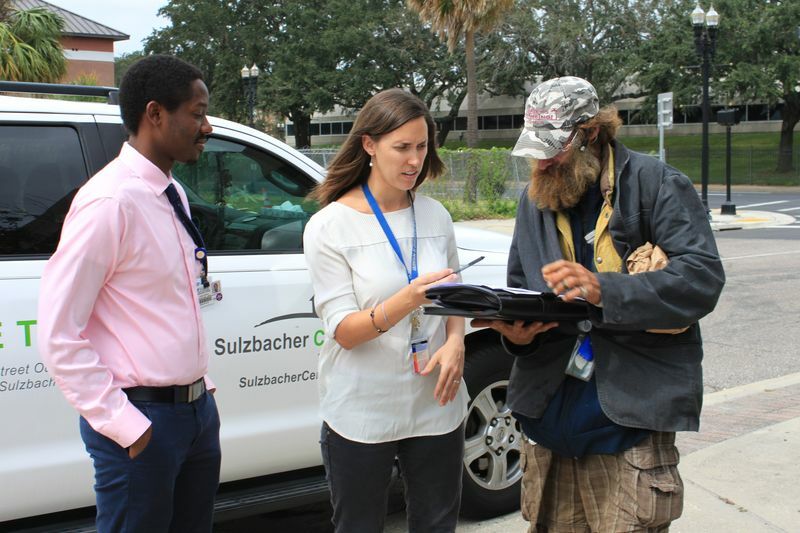 Psychiatrists will have the opportunity to work in the Sulzbacher Center, a national model for comprehensive services, to combat homelessness, and to participate in street outreach with the HOPE team. There will also be opportunities for field placements with local community mental health agency partners. Clinical experience will be complemented by an academic curriculum that prepares trainees for the American Association of Community Psychiatry (AACP) Certification in Community and Public Psychiatry along with emphasizing clinical leadership and administrative/management skills that will provide fellows with the tools to become leaders in public psychiatry. For the interested candidate, there will also be opportunities for research and other scholarly activities. Salary ranges from PGY4 to junior attending level. Training takes place in Jacksonville, Florida.